Aspiring trail explorers need look no further: the Aim Pro is the affordable, capable bike you need to fuel your off-road passion. 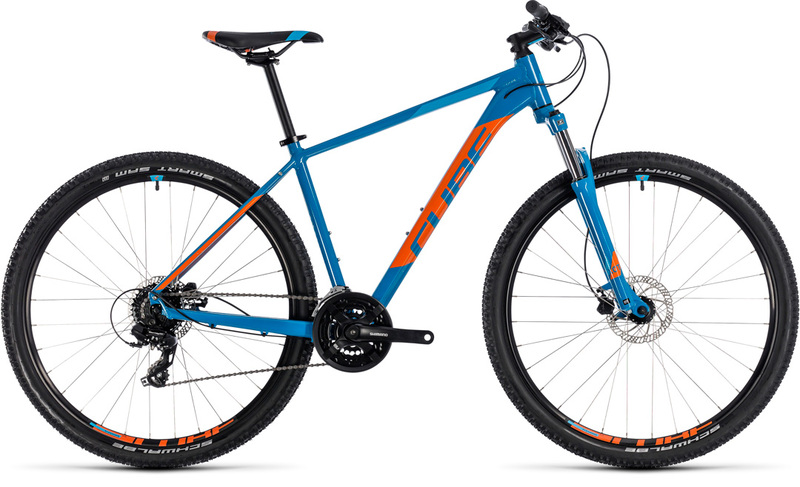 Combining a light, stiff and nimble-handling frame with a selection of easy-to-use, reliable components – including Tektro hydraulic disc brakes and a comfortable Suntour suspension fork – it’s the ideal choice for exploring further afield. And, as you’d expect, our Size Split system means there’s a frame and wheel combination to suit every rider. Let the adventures begin!